What does EU law truly mean for the member states? Do they abide or don't they? This book presents the first encompassing and in-depth empirical study of the effects of 'voluntaristic' and (partly) 'soft' EU policies in all 15 member states. The authors examine 90 case studies across a range of EU Directives and shed light on burning contemporary issues in political science, integration theory, and social policy. They reveal that there are major implementation failures and that, to date, the European Commission has not been able adequately to perform its control function. While all countries are occasional non-compliers, some quite frequently privilege their domestic political concerns over performance of their EU-related duties. Others neglect these EU obligations as a matter of course. This study answers questions of crucial importance for politics in theory and in practice, and suggests how implementation of EU law can be fostered in the future. 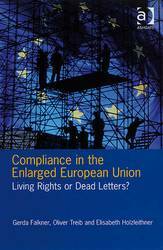 Compliance in the Enlarged European Union: Living Rights or Dead Letters? 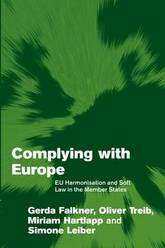 This book offers a rigorous empirical and theoretical analysis of an important dimension of European integration - the implementation of EU legislation and its effect in the wake of the accession of ten new member states to the EU in 2004. The authors concentrate on the key field of social policy, which is of vital interest for the viability of the welfare state and the future of labour law standards in Europe. 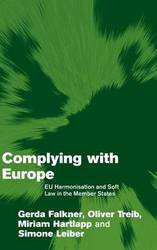 Following on from a previous prize-winning study, Complying with Europe: EU Harmonization and Soft Law in the Member States, this new volume looks at how EU social legislation works in practice, particularly in Central and Eastern European countries. The authors offer in-depth empirical case studies of three of the most significant pieces of EU social legislation: the Working Time Directive, the Equal Treatment Directive and the Employment Equality Directive. Their analysis makes it possible for the authors to make useful generalizations for the policy field as a whole. This book offers an analytical overview of schools of thought on European integration which offer useful insights into EU social politics. 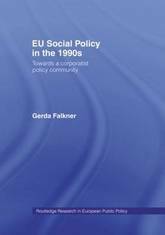 Building on this framework, the chapters then examine in detail pre-Maastricht social policy and the 'social partners', the innovations of the Treaty itself, and where EU social policy stands at the end of the 1990s. Case studies of European Works Councils, parental leave, and atypical work, are included to highlight the day-to-day processes at work in social policy formation and the major interest groups and EU institutions involved. This is an up-to-date and accessible study which finds the social policy-making environment in the EU has become increasingly corporatist in the 1990s. 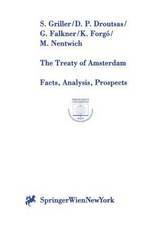 The Treaty of Amsterdam has introduced important changes into the constitution of the European Union, for example, in the fields of internal and external affairs and employment policy, which will impact upon the future of the Union. Also of considerable importance is the new option to establish closer co-operation between a group of Member States, as well as certain institutional modifications. Particular attention is paid to areas of the Treaty of Amsterdam which are unclear or apparently deficient. All of these topics are of greatest importance within the course of the ongoing thematic debate, not the least on future EU-enlargement.  The book is addressed to experts and anyone interested in European affairs.